T2- Love, Friendship and Tea. On Saturday I received this gorgeous parcel of goodies from T2. I have never tried anything from them before so i was super excited to try out a flavor. 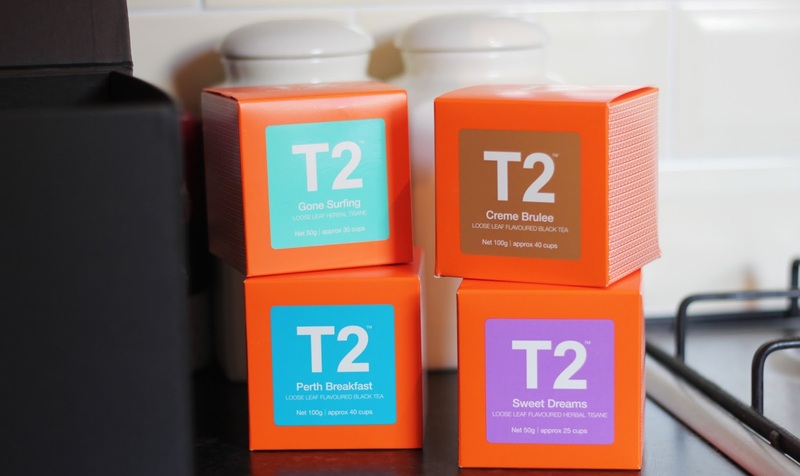 I had no idea they would send me five different teas to try, this made my day. It all came wrapped in an amazing Chinese wrapping paper, so I snatched it from my post man. When I opened the parcel I noticed instantly they sent me over four teas with my tea cup. Creme brulee, perth Breakfast, Sweet dreams and Gone Surfing. 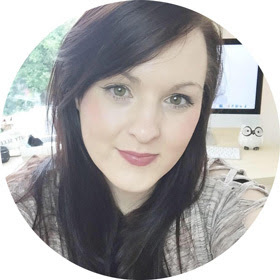 I am so excited to try out sweet dreams, I am slowing becoming in love with a cup of tea. 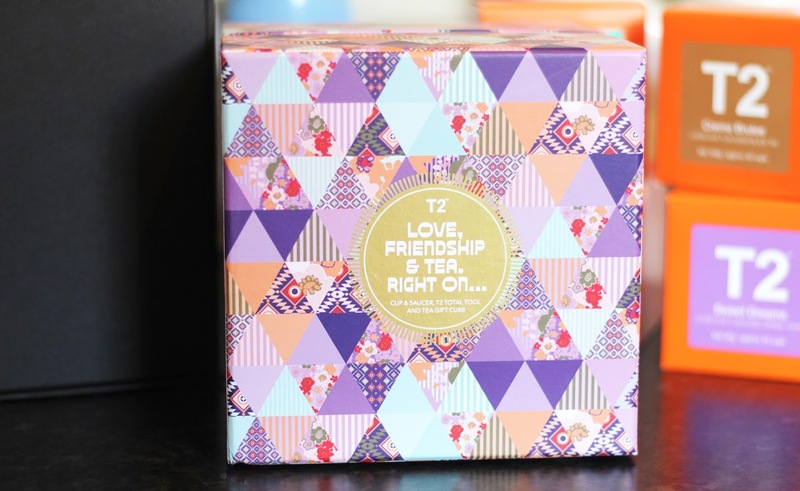 Look how beautiful the packaging is, I love the colours and the text on the front. 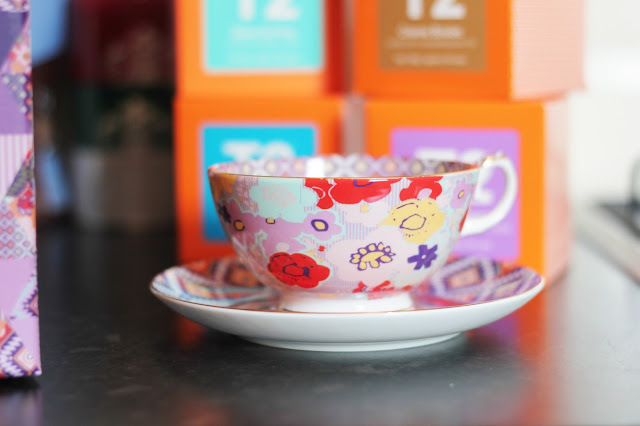 T2* is a well known brand and they have designed some tea cups ready for Mothers Day. 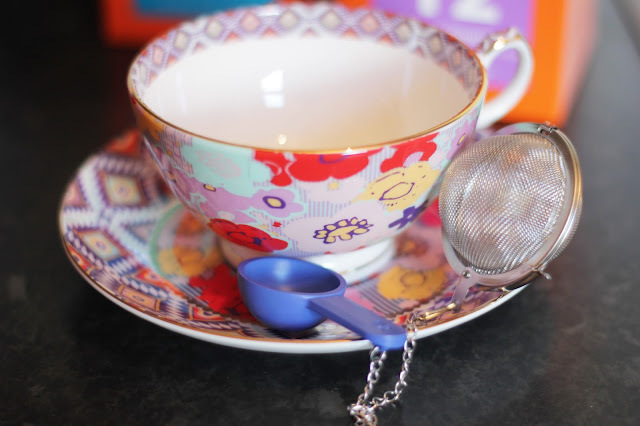 It comes with a beautiful designed China tea cup and strainer. 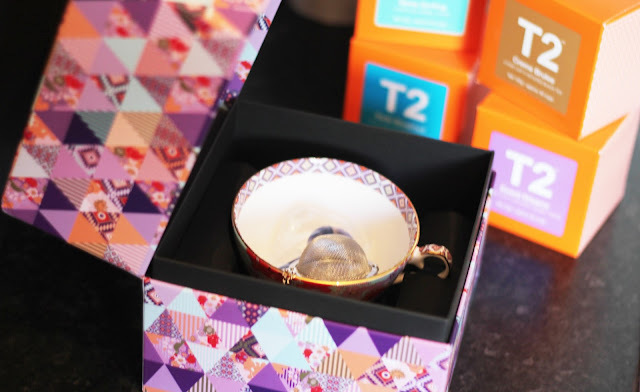 My mom is a huge tea fan and I know she would adore something like this on Mothers Day. 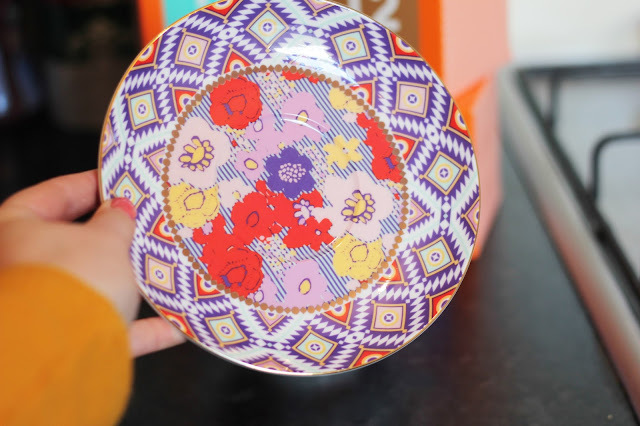 I am in love with the pattern on this tea set, it is something I would love to have in my kitchen ready to try out all the teas. All the colours are gorgeous and I am excited to share it with my mom, shes going to be so pleased. 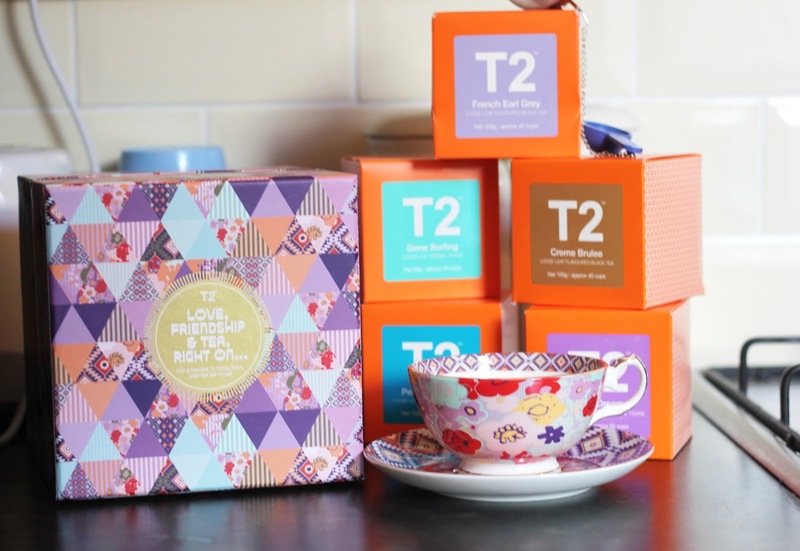 Over on the T2 website there are so many amazing products, I just know this is going to make me tea mad. The tea pots look amazing, I am on the look out for a cute tea pot for my kitchen, these might just do it. 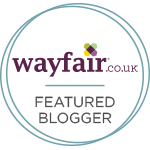 What do you think of this gift for Mothers Day?